KAMPALA – After more than seven years of construction, Church House has on Friday, August 3, 2018, been officially unveiled. 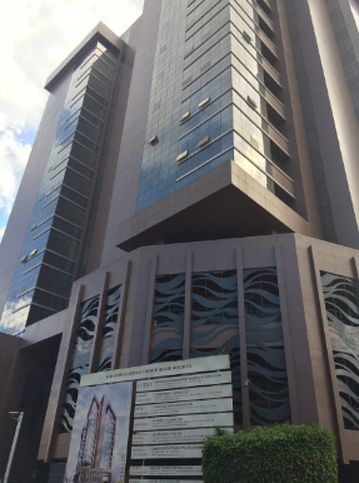 Church House is a 16-floor commercial office building situated in the heart of Kampala, directly opposite the Bank of Uganda. 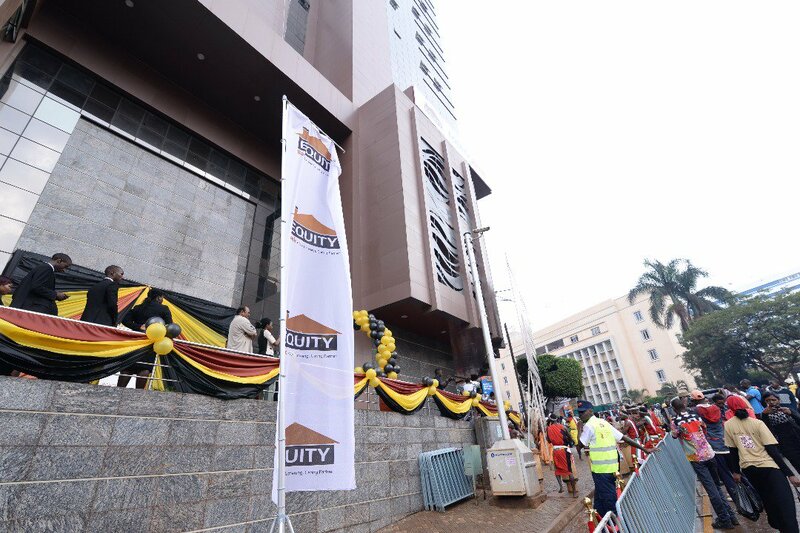 Equity Bank Uganda, the biggest contributor to the magnificent building has also marked its 10 years of operation in Uganda and as part of the celebrations, the Bank has moved its Head Office to the ultra-modern Church House Building on 34 Kampala Road. The new facility will now house the Bank’s Head Office as well as the newly opened Equity Bank Church House Branch. Speaking at the event, Mr Samuel Kirubi, the Equity Bank Managing Director, said that their bank has been on a growth trajectory and currently stands at position 8 in the market by Total Assets. “The move symbolizes our determination to continuously improve our offering, by ensuring our products and services are accessible and convenient to our customers,” he said. “The move symbolizes our determination to continuously improve our offering, by ensuring our products and services are accessible and convenient to our customers,” Kirubi said. The bank introduced an array of alternate banking channels to enhance its products and service delivery whilst offering its customers greater convenience in banking. According to Bank of Uganda report 2018, Equity is one of the fastest growing banks in Uganda, with a network of 33 branches, and a Total Asset base of UGX 103 Trillion, making it the 8th largest Bank in the country by asset size. Prominent guests at the event include Archbishop Stanly Ntagali, Deputy Governor Bank of Uganda Dr Louis Kasekende, Equity Group CEO Dr James Mwangi, Owekitibwa Apollo Makubuya and Equity Group CEO Dr James Mwangi. The idea to construct a building of this nature was conceived in 1965, with the aim of enabling the Church of Uganda to financially sustain itself. However, earlier attempts to fundraise did not meet the set targets. The Church took those funds and bought land in different parts of the city. By selling those real estate holdings in the 2000s, the provincial office was able to raise the required 30% of the construction costs. 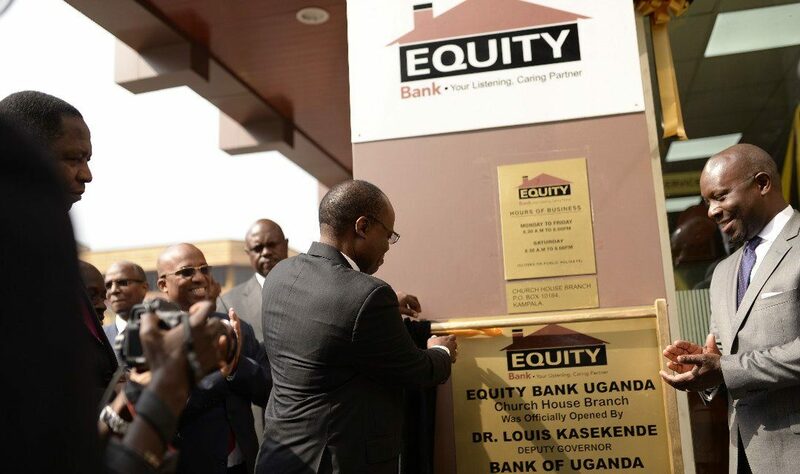 They also secured a 70% mortgage from Equity Bank Uganda to complete the construction. Construction of the premises finally started in January 2011 with an initial timeline of 18 to 24 months. However, due to unforeseen delays, completion of the project is now slated for the second half of 2014. Construction was finally concluded and the completed building was handed over to the owners in June 2018. The Church of Uganda contributed 30 percent in cash and Equity Bank provided a 70 percent construction mortgage.